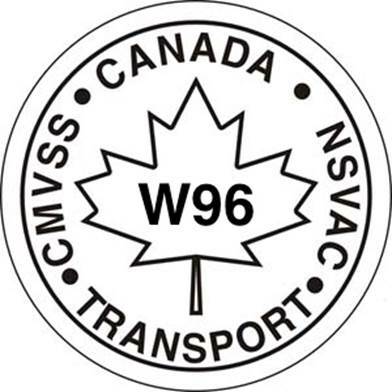 Commercial Truck Equipment complies with the Canadian Motor Vehicle Safety Standards and is certified by Transport Canada with the National Safety Mark, indicating all vehicles meet Canada’s stringent safety requirements. 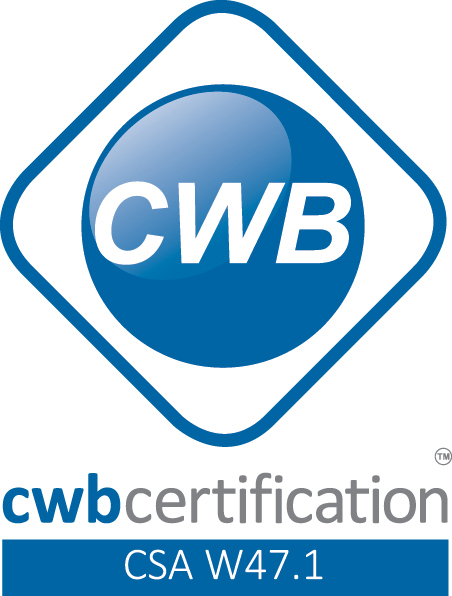 We are also Canadian Welding Bureau (CWB) Certified, which assures that we use welding procedures that comply with CSA standards for workmanship, procedures and personnel certification as verified through a CWB audit. Our quality procedures comply with Canadian Military and ISO standards. 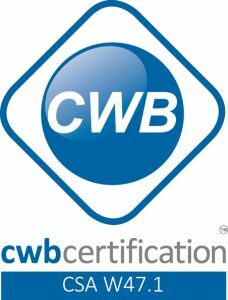 Commercial Truck Equipment Co. is a member of good standing with the Alberta Motor Vehicle Industry Council. AMVIC was incorporated under the Alberta Societies Act as a not-for-profit organization for the purpose of administering motor vehicle industry regulations as outlined in the Fair Trading Act. 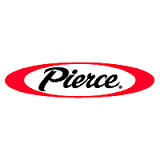 We are an authorized repair facility for Pierce Manufacturing Inc. Our Pierce Factory trained EVTs (Emergency Vehicle Technicians) ensure every detail of our services are completed to the highest of standards. Our staff consists of professional engineers, designers and trade qualified workers who are experienced in truck applications and truck equipment integration; the vehicles we deliver properly perform the tasks for which they were designed to accomplish.